Home Auto Mania How quick is your dream car? How quick is your dream car? 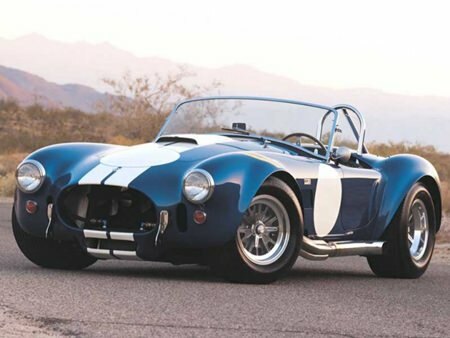 Most ‘rev-heads’ have a favorite car, and most of those are performance machines. Mine’s a Dodge Viper. However I was sent a link to a site where the performance of various vehicles was concerned. Most had zero to 100 clicks in the 3 to 4 seconds class, and if they could reach 300 kph they took 20-30 seconds to get there. One of the quickest, as you would imagine, was an F1 car, but you will not imagine just how fast those cars really are. Zero to 100 kph took 3.2 seconds, to 200 kph 5.9 seconds and to 300 kph 12.1 seconds, but that was nothing compared to the times set by a Double A Fueller drag racer where zero to 100 kph took 0.4 seconds, on to 200 kph took 1.03 seconds and to 300 kph took 1.57 seconds!